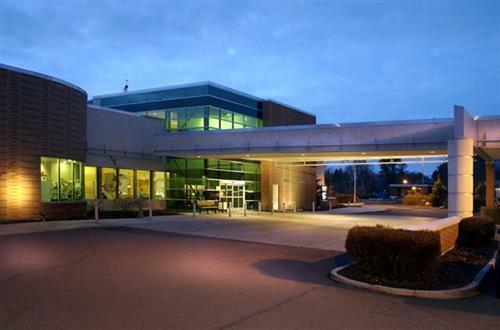 Kittitas Valley Healthcare operates in Kittitas County Public Hospital District No. 1. 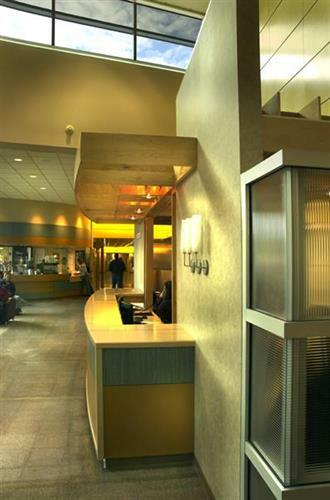 KVH provides care 24-hour emergency care, inpatient, and outpatient hospital services through KVH Hospital. 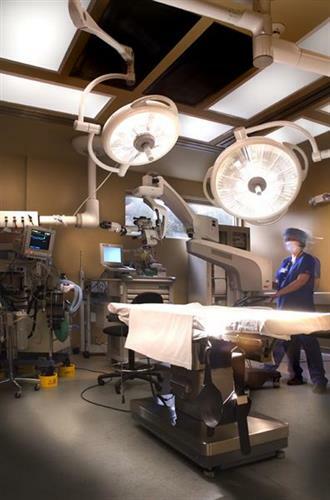 Clinics and specialty services are also an important part of the care provided by KVH. Clinics include family medicine, internal medicine, orthopedics, general surgery, women’s health, urgent care, and virtual care. Specialty services provide home health, hospice, physical therapy, speech therapy, and occupational therapy. See all the open positions at KVH here.